Men often lift Barbells to improve muscle lines and increase muscle endurance in their upper extremities.Girls practice light weight barbell, can tighten muscle, modify the shape of the curve, using barbell should notice what?When using barbells, we should pay attention to the gradual exercise, because the first time we exercise, the arm and chest muscles are not particularly developed and the pressure is limited.Gradually adding weight to the barbell can give the body an adaptive process.In particular, don't try to be brave enough to make the weight of the barbell heavier, so as not to cause muscle or bone damage. 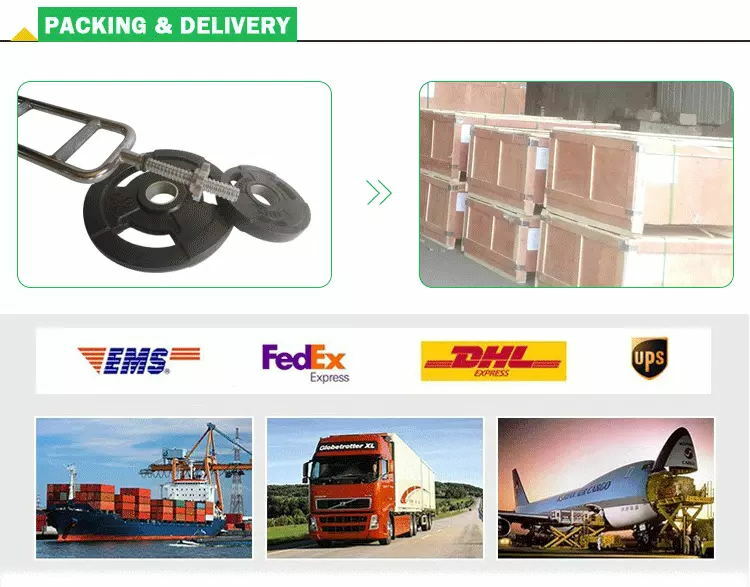 Looking for ideal Rubber Bumper Plates Manufacturer & supplier ? We have a wide selection at great prices to help you get creative. All the Barbell Bumper Plates are quality guaranteed. 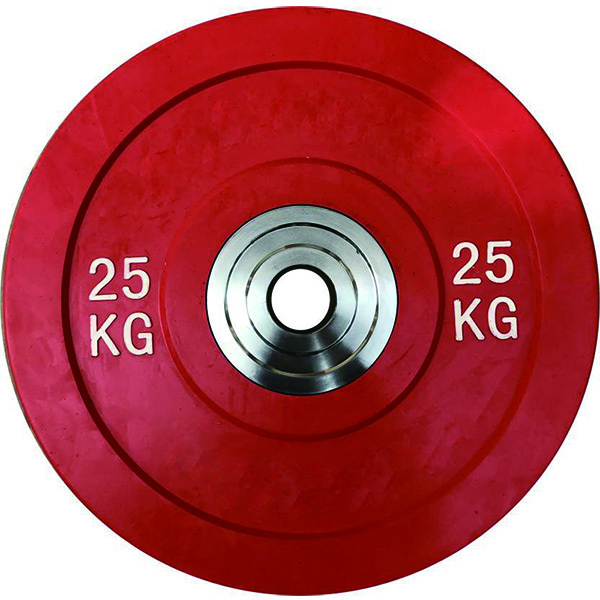 We are China Origin Factory of 5kg Rubber Weight Plates. If you have any question, please feel free to contact us.